At Camp Sayre in Milton MA. 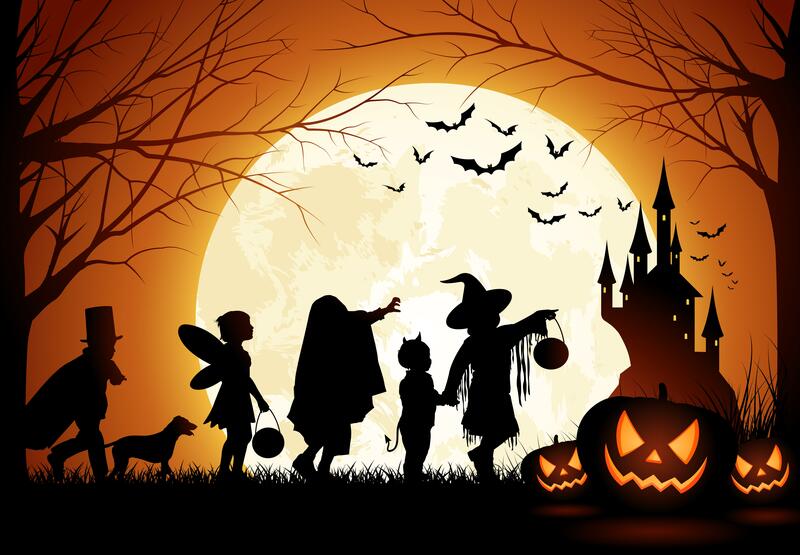 Come to the Camp Sayre Halloween Party for an evening of fun and surprises. After a day of decorating and playing with Pumpkins at Pumpkin Fest join us for an evening of Halloween Fun. Haunted walk, Campfire and Halloween themed Movie. Stay overnight and join us Sunday morning to enter in the costume parade, eat some donuts off a string, and participate in some activities at Camp Sayre! In every area you will have a chance to win prizes as well as get trick or treat candy. The price includes dinner and breakfast. $25 for kids and $15 for adults for the overnight. Everyone is encouraged to be in costume for the parade which is held right after Breakfast on Sunday mornng. We break the group into age groups so everyone gets a chance to win a prize even mom and dad. Cancellations must be made in writing a week prior to the event.